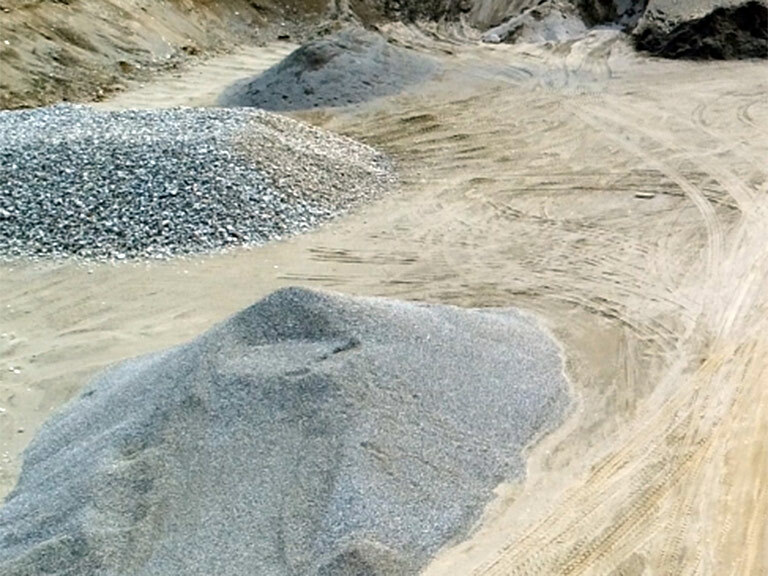 Stockton Sand & Gravel, Maine Sand & Gravel Pit, Maine Quarry, Aggregates, Stone, Gravel, Sand, & Loam. Located in Stockton Springs & Alton Maine. 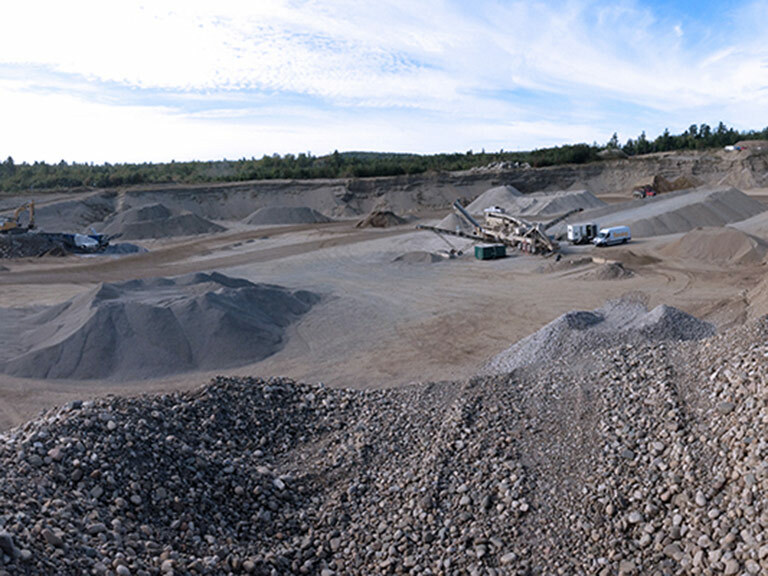 Stockton Sand & Gravel was established to supply quality aggregates to Central and Mid-Coast Maine communities with Maine MDOT approved aggregates, as well as standard coarse and fine aggregates. Residential, commercial or municipality, we have the aggregates to ensure long lasting groundwork. Our pits are located in Stockton Springs and Alton, Maine and are open Monday thru Friday from 7:00am - 5:00pm. 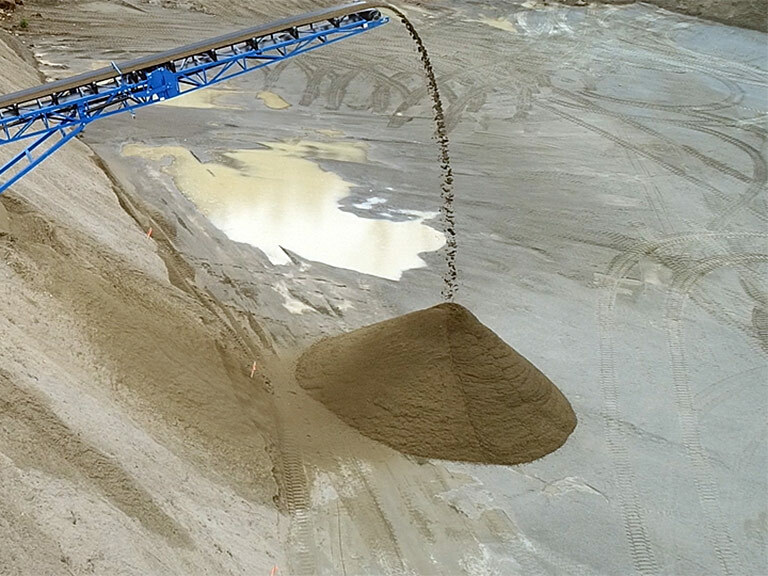 When it comes to top grade aggregates including stone, gravel, sand, and loam we are the pit of choice! You can pick up your aggregates at either one of our locations or we can deliver them to your home or jobsite. Our delivery is offered within a twenty-mile radius of our pits and is subject to trucking availability. Our affiliate company, Maine Earth is the company to call if you need commercial, industrial, or residential earth work done. They offer excavation, site-work, roadways, heavy hauling, utilities, and snow removal. Conveniently located in Hampden, Maine they have been offering quality services using GPS dozers and excavators. 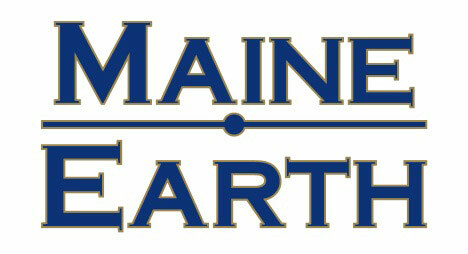 For more information on the services they offer visit: MaineEarth.com. Copyright © 2019 Stockton Sand & Gravel.